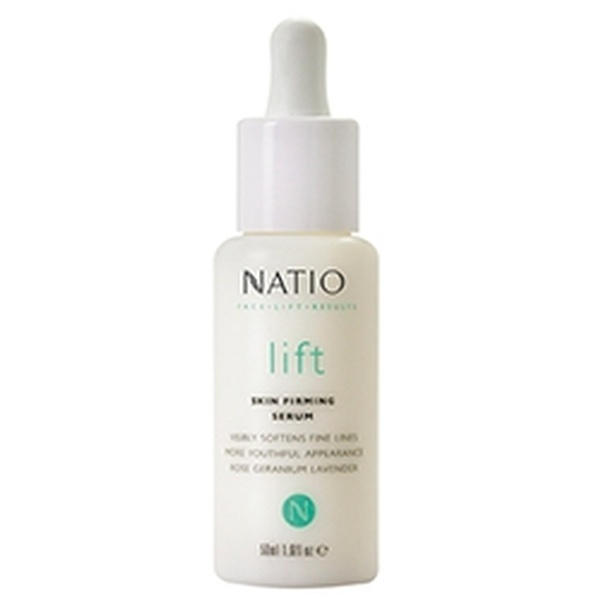 Hydrating serum infused with botanical extracts and natural treatment oils for a more youthful looking appearance. 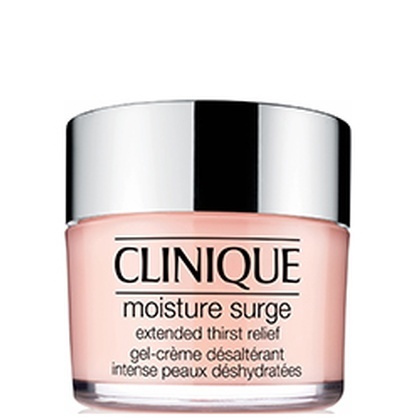 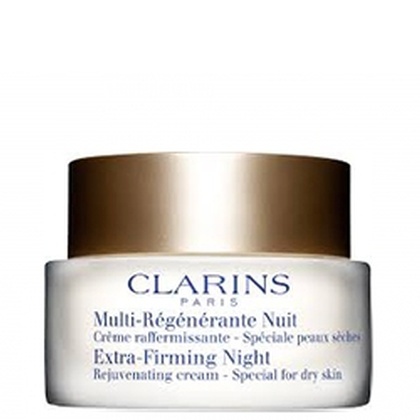 To help accelerate firming effectiveness, use daily before applying your regular moisturiser. 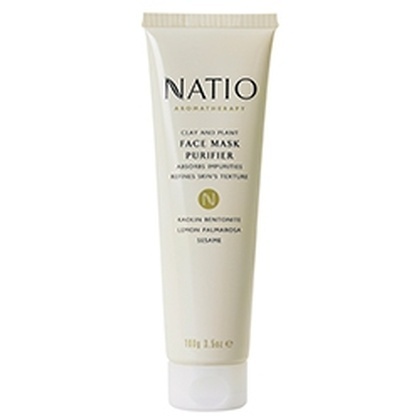 Lavender to soften, add lustre and sheen Bilberry to provide antioxidant protection.